Information: To say that crowds are responding in concert to this new single by The Griffith Family may be understating it a bit. Now it's available to all Southern Gospel radio lovers out there! 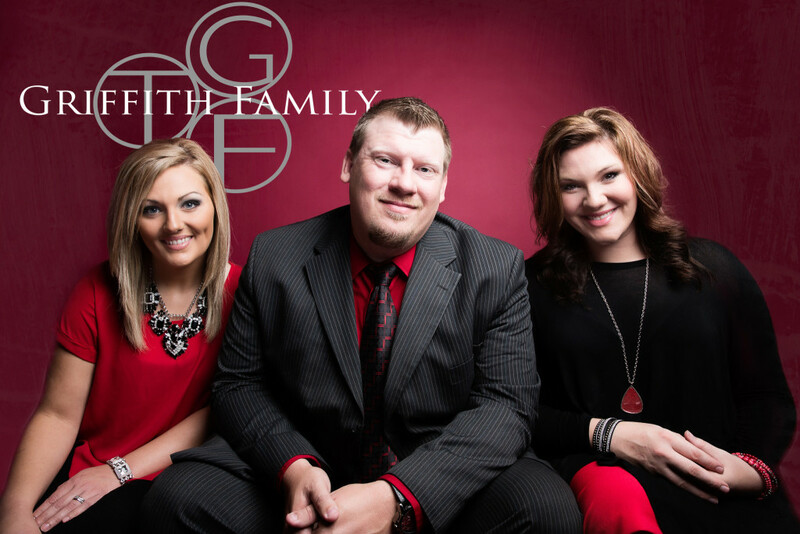 The Griffith Family have made numerous appearances at Dollywood, they were at The National Quartet Convention in 2016 and completed a special 2016 tour with Adam Crabb earlier in the year. Their travels have even taken them across the border and into Canada several times!